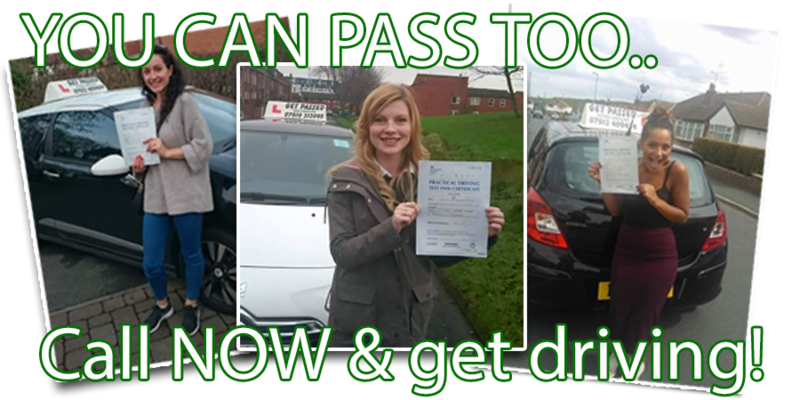 Get Passed Driving School is an independent School catering for all your driving education requirements & run by Mark and Victoria Tunnicliffe. We offer a range of driving lessons and courses all tailored to the individual pupil so you know you will be taught at a pace that best suits you. In addition to learner lessons, we also offer Pass Plus, Motorway and Refresher courses for anyone who has already got your licence but want to improve skills and confidence. Our services also include hazard perception training and motorway lessons. We welcome students of all ages and abilities including complete beginners and nervous pupils. We provide one-to-one tuition with calm and reliable instructors who achieve an excellent pass rate and will teach you the skills required to become a confident and competent driver.